Whenever I think about the fact that I do not read books nowadays, I get angry with myself. Or not so much at myself, but rather at my cell-phone and my computer. It is terrible to see that I get so attached to my phone, that I only read articles there, instead of actually grabbing a book. Not only do I dislike it because of myself, but I do not want my kids growing up without seeing me reading actual books (and instead all they see me do is watch my cell-phone and computer). My kids see me exercise, and I actually often exercise together with my kids. It is important to move the body, and as you grow older, it gets even more important! 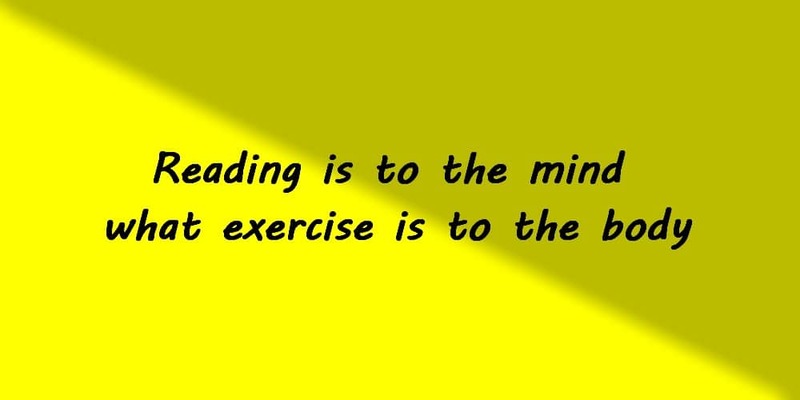 But, it is just as important to exercise the brain, and reading books is one of the best ways of doing so. Not only do you learn by reading, but your imagination starts to work and it is also relaxing. Do you have a good habit of reading books? It might be a digital book or an old-fashioned paper book… but, do you ever read books? Have you got a good book you would like to recommend to me? Learn from Becketts and Jégbüfe in Budapest!